This week is NAIDOC Week (originally short for National Aborigines and Islanders Day Observance Committee). NAIDOC Week celebrates the history, culture and achievements of Aboriginal and Torres Strait Islander peoples. Today, we wanted to join indigenous and non-indigenous Australians alike and pay homage to some of the amazing indigenous women who inspire us. Celeste is an Arrernte woman living in Melbourne. 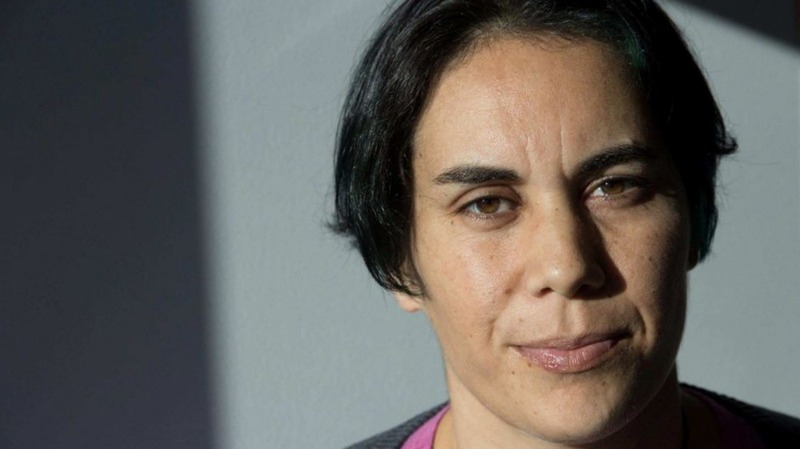 She’s the current National Aboriginal and Torres Strait Indigenous Organiser for the National Tertiary Education Union (NTEU), a social commentator and a public speaker. 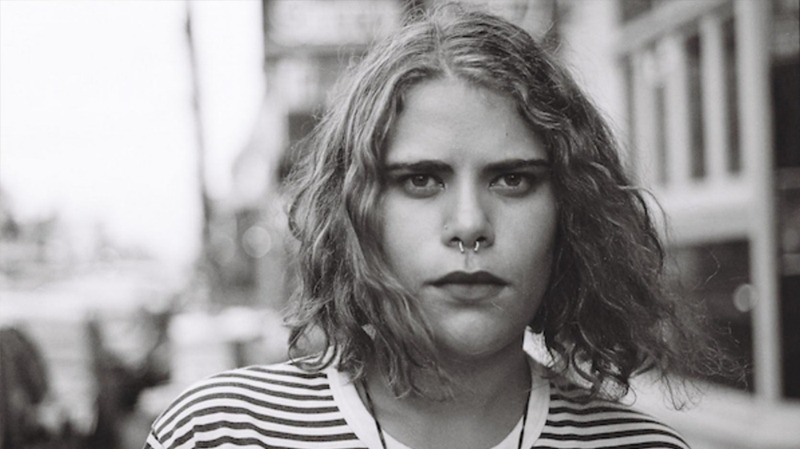 Celeste’s blog, Rantings of an Aboriginal Feminist, is where her writing began, but she’s now a regular contributor to publications like Daily Life and The Guardian Australia, among others. Her most recent piece focusses on the way indigenous girls are limited by access to sanitary products, and raised so many great points about the lack of basic support so many women and girls in our own country still experience. Her 27,000-strong Facebook community is a great place to go to hear an indigenous feminist’s perspective on current affairs such as violence against indigenous women and the structural racism of the media and justice systems in Australia. You can follow her here on Facebook, and here on Twitter. Nayuka is a Kurnai/Gunai, Gunditjmara, Wiradjuri and Yorta Yorta woman living in Melbourne. She’s a writer, activist, and has worked in the youth sector as a consultant on program management and design. 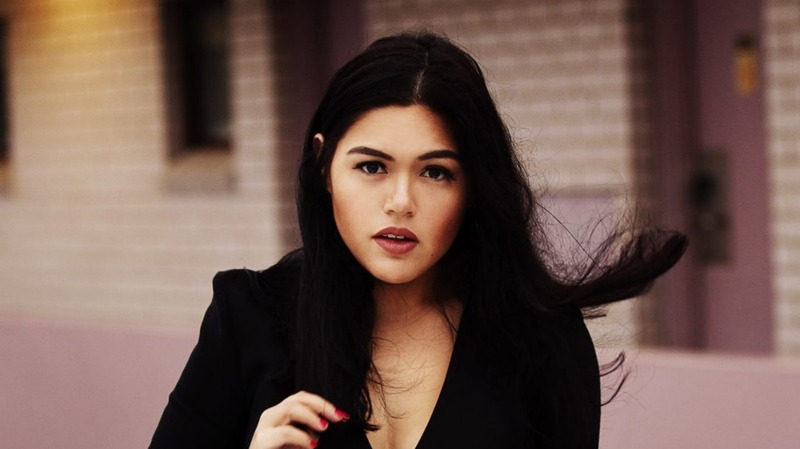 You’ve probably seen a lot of Nayuka in 2017; she’s featured on Triple J Hack’s fairly infuriating panel on Aussie Patriotism, and written some incredible pieces on constitutional recognition, mental illness or white feminism. Nayuka always challenges us to think in new ways, and is a reminder that we can always be better about giving space to diverse women in our movement. Gamilaroi and Torres Strait Islander woman Nakkiah Lui is a writer, actress, and activist living in Sydney. But that barely begins to capture what she’s done. She’s written and acted in several of her own plays, including the recent Black is the New White, an indigenous take on Meet the Fockers, co-written and stared in Black Comedy, a trailblazing sketch comedy show, hosted a radio show, and been a panellist and columnist on countless occasions. This woman in hilarious. But she also manages to convey bravery, warmth and raw honesty through both her art and public commentary on issues facing the indigenous community. With a new show coming to ABC, Nakkiuh is definitely one to watch. Carla self-identifies as a ‘proud Indigenous Australian woman of Torres Strait Islander descent’. Carla is an expert when it comes to indigenous public policy and leadership, sitting the Board of Getup!, Board Director of Shared Path Aboriginal and Torres Strait Islander Corporation and a Delegate to the National Congress of Australia’s First Peoples, among others. The former Head of Sustainability at the National Centre of Indigenous Excellence (NCIE) is now operating as an independent consultant. Looking to learn more? In an interview with Yale MacGillivray, Carla talks about the diverse experiences that Aboriginal and Torres Strait Islander women face – it’s highly recommended viewing. The women’s movement is as strong as it is diverse. Today, we’re honouring just some of fantastic the amazing indigenous feminists who have done incredible work advancing indigenous rights.